Ecstatic dance is a kind of dance free of formalistic intrusions. It was based on work and above all the research of the American dancer and musician Cabrielle Roth on primitive, shamanistic, transcendent rhythms, from which the dance of 5 successive rhythms emerged. Flow, shame, chaos, lyric and immobility. In 2001, Max Fathom first created in Hawaii a series of ecstatic dances in the community of Kalani, an alternative vacation spot. Followed in 2008 by Tyler Blank and Donna Caroll in Auckland, California, and from there he spread all over the world. 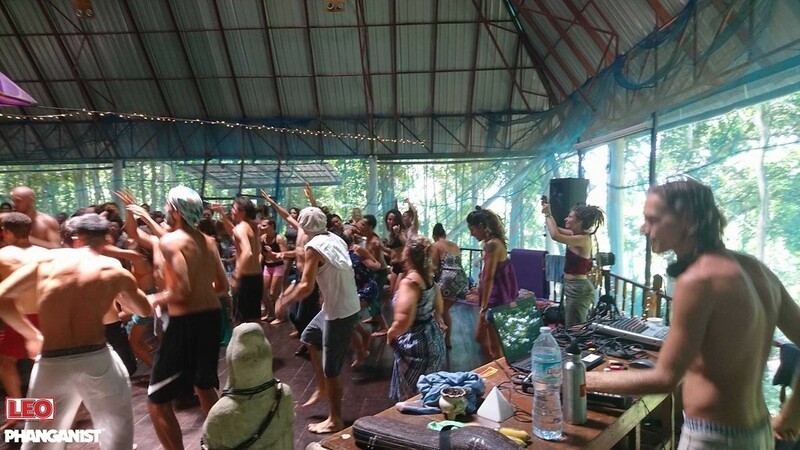 It usually requires a large space where people of all ages, in silence, and without substance use, and follow 5 steps guided by a DJ who chooses music and some moderators to help. A. The warm up, lasts 15-20 minutes with quiet Ambient music and drums. B. Opening in a circle, consists of the members of the dance in a circle with a prominent member welcoming and introducing at the beginning of the process. C. The verbal expression, a member of the community says a prayer or a poem. D. The program is the succession of different musical themes and rhythms with a corresponding dance expression from the members. E. Circle closure consists of three parts. First, members are encouraged to say their names. Second, the deal. Anyone who wants to share with them what he felt during the dance. A. A signature, which removes the responsibility of the center for any accidents. C. Not using mobile phones and talking. D. Caring for ourselves and our neighbors. E. Care of the space. All this in an environment of love, empathy, ecstasy, mutual understanding, but also in absolute respect of the limits of the other. 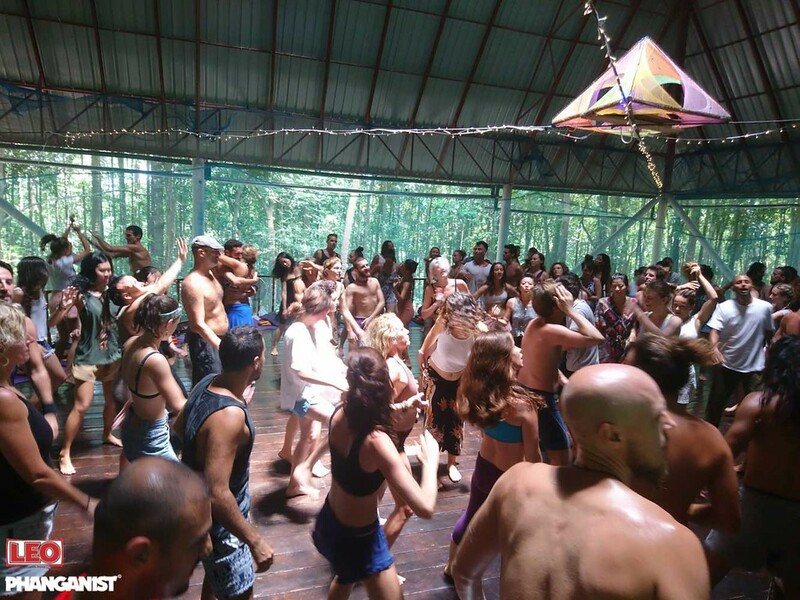 Ecstatic Dances events take place on the island of Koh Phangan in two great venues, 200 Baht, Pyramid Yoga Hall and Jaran's Center.